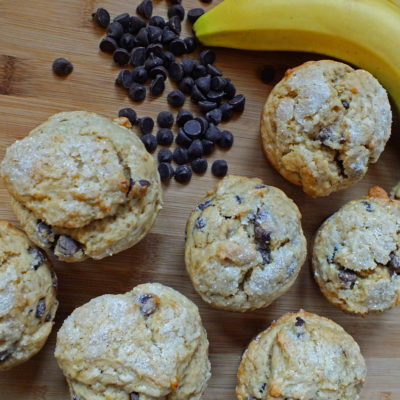 A stand-by favorite, banana bread, gets a boost from chocolate chips. What could be better? This bread is moist and flavorful. The perfect fall treat that’s wonderful with a cup of tea or hot cider. Lemon and poppyseed go so well together…the addition of zucchini makes for a perfect trio in this moist bread. 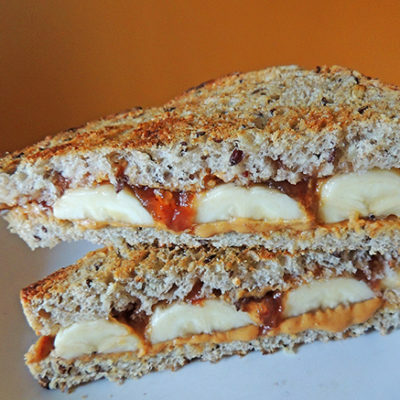 Kick your pbj sandwich up a notch and grill it! 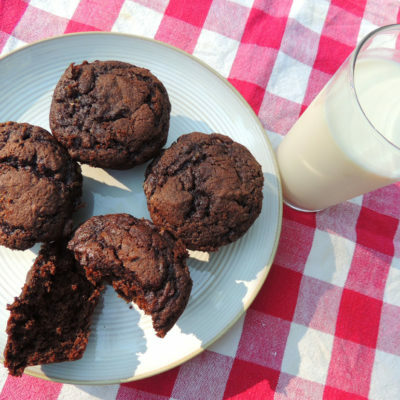 If you love chocolate and zucchini, this recipe is for you. 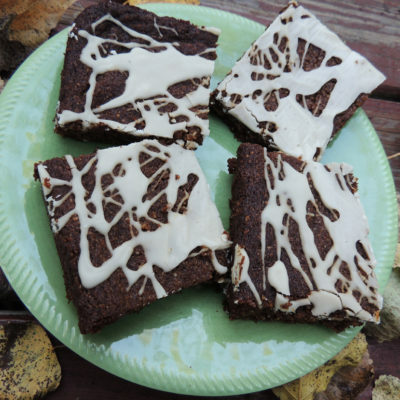 A cookie recipe gone awry yielded these delicious, gingery, moist bars. It pays to experiment in the kitchen! 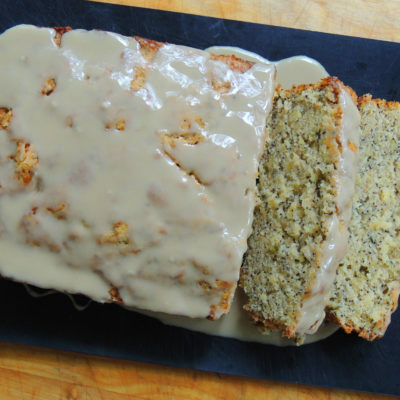 Two holiday stand-by ingredients go hand in hand in this moist, spiced quick bread. Perfect for afternoon tea. 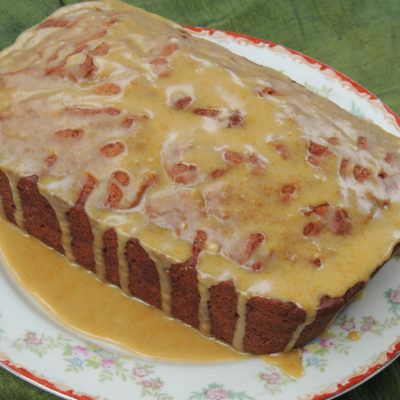 Bananas and peanut butter are an awesome combination in this quickbread. The raspberry and almond flavors meld wonderfully in this moist quickbread.